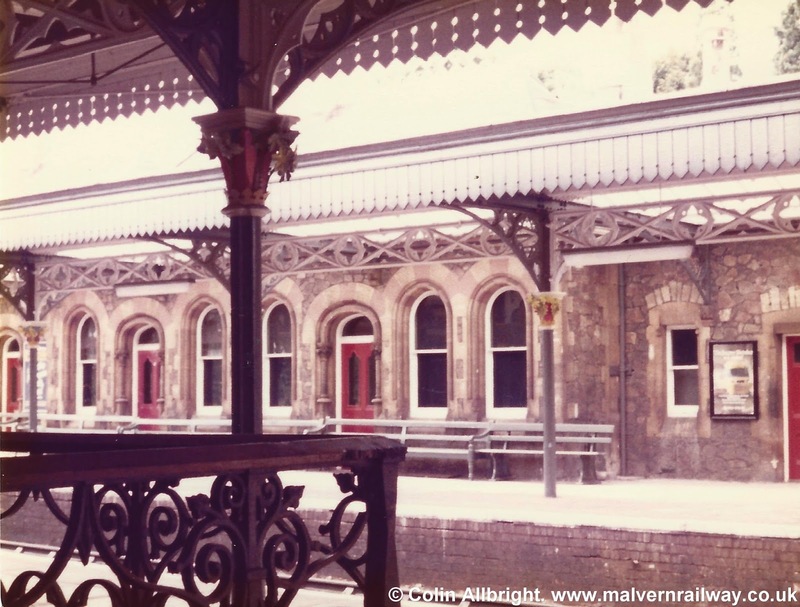 This week's post takes us back to Great Malvern station, with these excellent shots taken in the late 1970s. 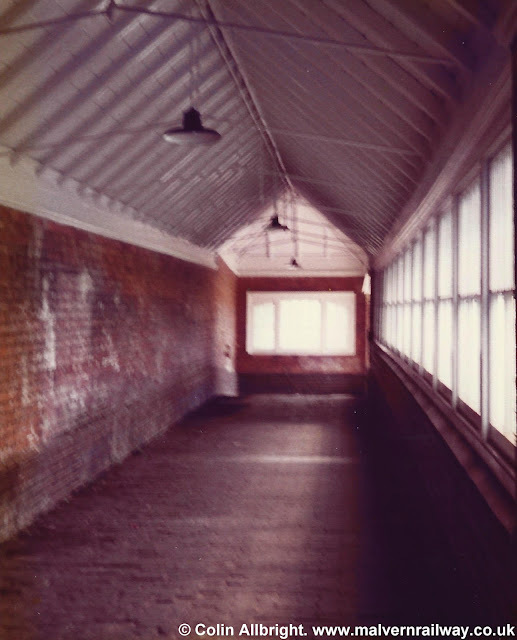 Of particular interest are the pictures showing the old Midland bay platform, which by this point had fallen into a state of decay. The bay itself was eventually filled in to make way for the station's lower car park, while some of the land comprising the bay's approach lanes was sold for housing in the 1980s. 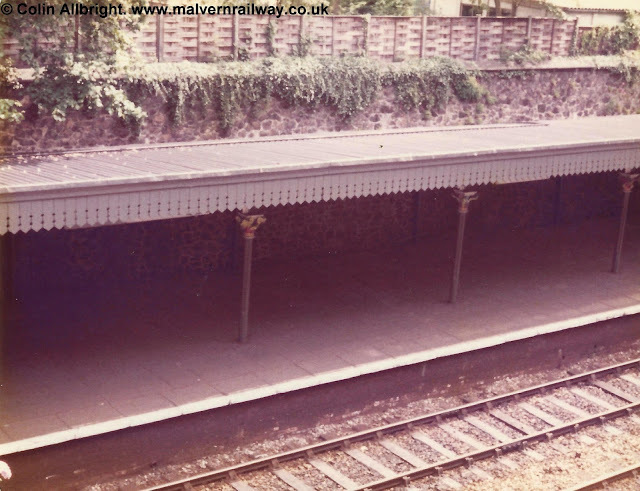 The signal box was also removed, while Platform Two itself was narrowed by building large planters to provide trees with which to screen the new housing. As for the rest, Great Malvern station was listed in 1969 and so remains a popular historical asset. 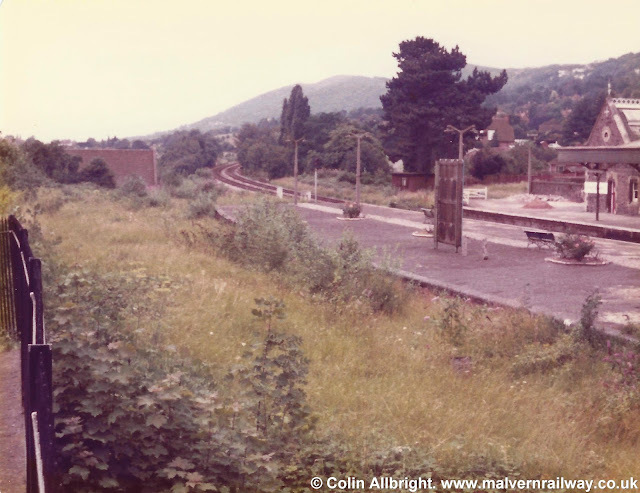 This is a really great angle, showing the abandoned bay platform at Great Malvern. 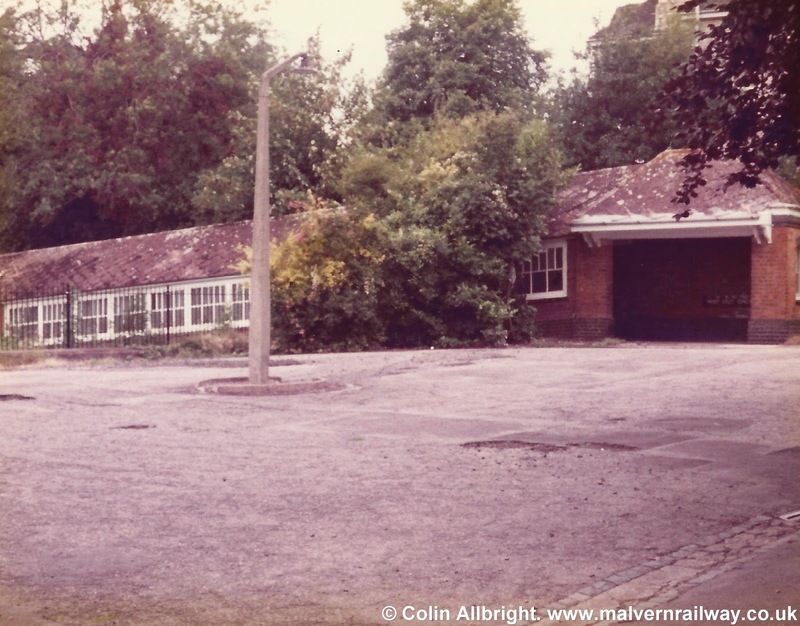 The wall separating the station from what is now the lower car park. The passenger tunnel down to Platform Two. 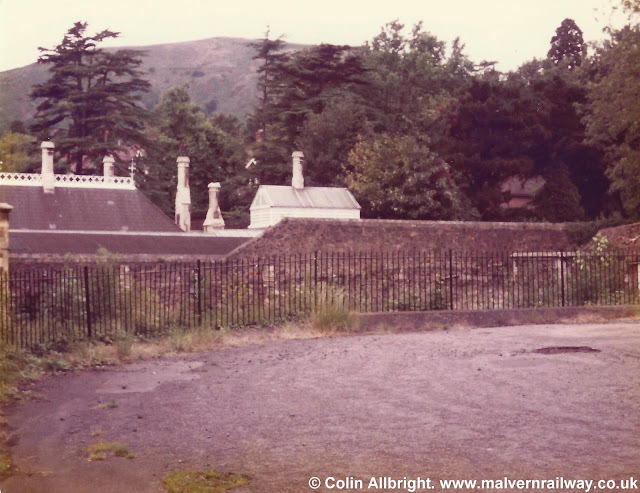 A site familiar to many returning Malvernians! Platform Two from Avenue Road bridge.